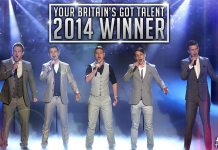 ITV today announces a new three-year deal for Britain’s Got Talent and The X Factor. 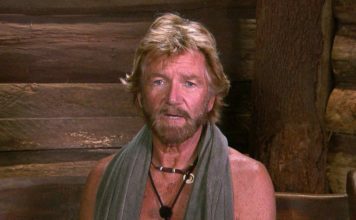 The two talent shows will remain on ITV until at least 2019. X Factor and Britain’s Got Talent are to stay on ITV until 2020! A new deal worth £150 million has secured both The X Factor and Britain's Got Talent for ITV until 2020! The X Factor and Britain’s Got Talent are set to stay on ITV until 2019! Both The X Factor and Britain's Got Talent will be sticking around on ITV for at least 3 more years. Britain’s Got Talent: Amanda and Alesha will be returning in 2017! Simon Cowell has confirmed Amanda Holden and Alesha Dixon will be returning on the judging panel for Britain's Got Talent 2017. Britain’s Got Talent: Are Ant and Dec going to quit?! Ant and Dec have hinted that they could be quitting Britain's Got Talent. Simon Cowell definitely doesn’t want Katie Hopkins to become judge on Britain’s Got Talent! Simon Cowell has spoken out about the possible rumour of Katie Hopkins joining Britain's Got Talent as a judge. Britain’s Got Talent: Katie Hopkins to replace Simon Cowell on the judging panel! 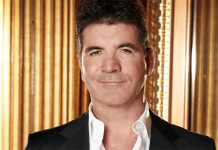 Simon Cowell has revealed he's set to quit Britain's Got Talent along with Amanda Holden. 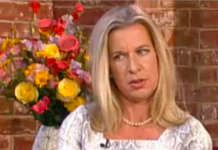 Sources of the talent show say Katie Hopkins could be hired. Britain’s Got Talent’s Lucy Kay signs Record Deal! Britain's Got Talent finalist Lucy Kay has signed a record deal with Sony Classical. The soprano, who came second in the ITV talent show. Simon Cowell says he might ‘shake up’ Britain’s Got Talent judging panel for next year! Simon Cowell has revealed he might 'shake up' the judging panel for the next series of Britain's Got Talent.